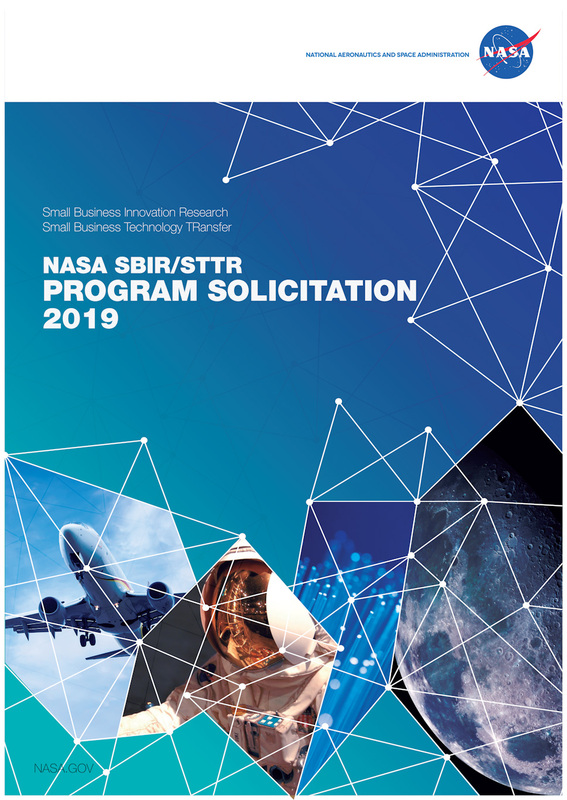 The SBIR and STTR Solicitations are produced annually in partnership with NASA's Mission Directorates and Centers to focus on the Agency's priority mission needs. The anticipated release date of the 2019 Solicitation is on or about February 5, 2019 with an anticipated offer due date of on or about March 29, 2019. Once open, you will be able to find it below. For additional information about the Process, see our Interactive Participation Guide. Open and previous Solicitations are accessible below. UPDATE (March 11, 2019) In the web version of the solicitation, the STTR subtopics initially all appeared with the Lead Center: ARC. On February 25, 2019, this was corrected and now all subtopics reflect the correct Lead and Participating Centers. 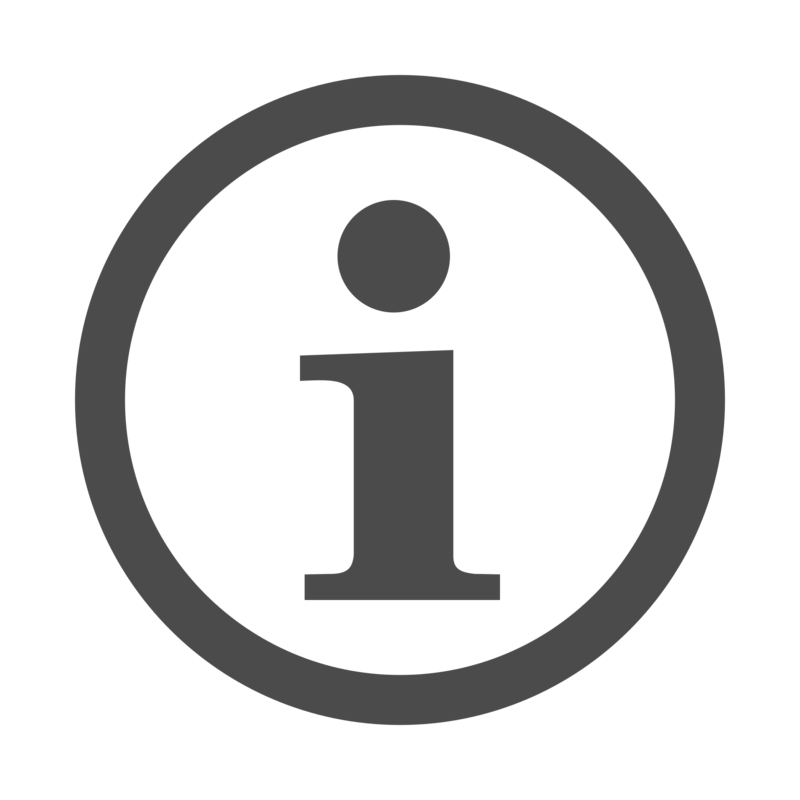 Note: the Lead Centers have been correctly indicated in the downloadable MS Word and Adobe PDF versions since posting, and the downloadable document should be considered the document of record. Subscribe to the NASA SBIR/STTR Newsletter, The Concept, to receive information on upcoming Solicitation dates and other NASA SBIR/STTR news.